This is one of the easiest dessert recipes on our website, it can be made with only a microwave! It also uses canned fruit so it is super budget friendly, but feel free to use any type of fresh fruit you have on hand! 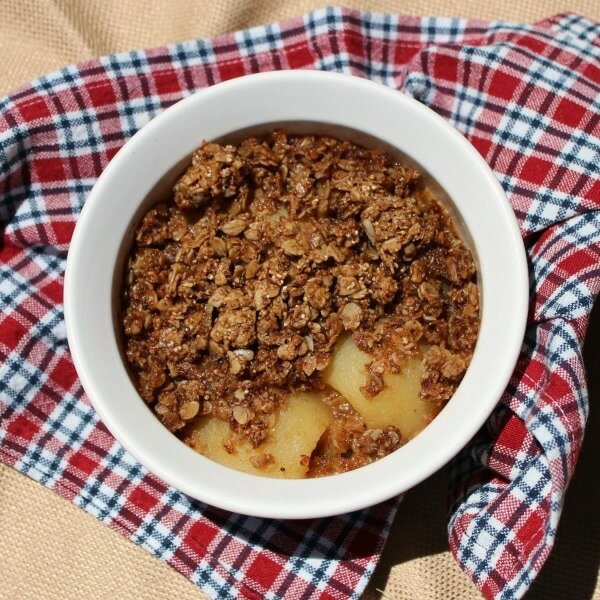 In a large microwave-safe bowl, mix peaches, pears, prunes, and vanilla extract. Rub an orange against a grater to remove 1 teaspoon of the orange peel. Then, cut the orange in half and squeeze ¼ cup orange juice. Add orange peel and juice to fruit mixture. Stir. Microwave on high for 5 minutes. Let stand for 2 minutes. Spoon into 4 bowls and serve warm.